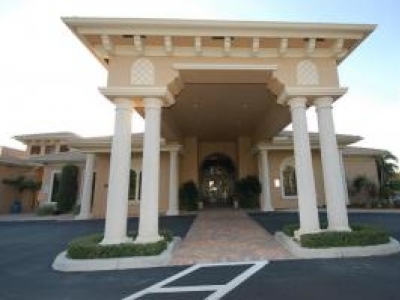 This Gated community features an active clubhouse with many activities, Fitness, Tennis, Resort Style Pool, ballroom, putting green, and playground. The HOA fee includes Cable; Common Areas; Common R.E. Tax; Lawn Care. Call 561.289.6301 for info. I specialize in finding people the right fit for their life style. 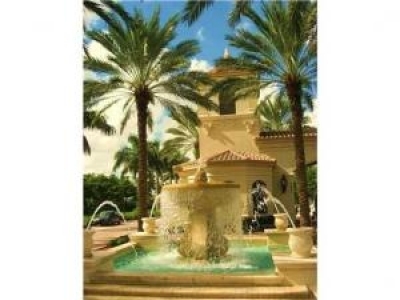 There are many retirement communities in the Boca Raton area to choose from. 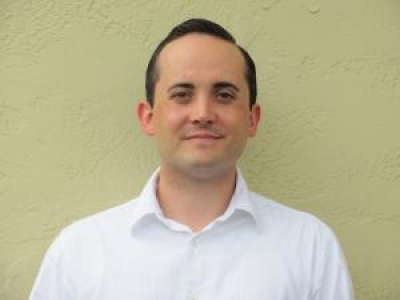 I will help you achieve your goal of home ownership in Florida. Unveiled in early 2013, Vitalia at Tradition is an award-winning 452-acre gated 55-plus community. Starting from the $190s, Vitalia at Tradition's fourteen new home designs feature gourmet kitchens, modern owner's suites and brilliant great rooms. 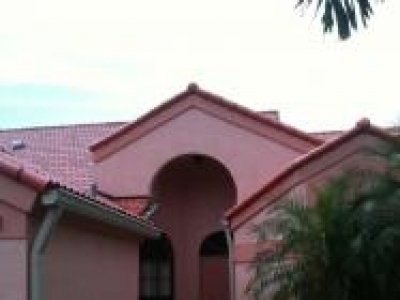 Just sold this beautiful home at Lexington Club in Delray Beach, Florida. There are still 10 available homes and 8 under $200,000. CARE HOPE HOME HEALTH AGENCY is now serving Palm Beach, Martin, Okeechobee, Indian River & Port St. Lucie Counties. 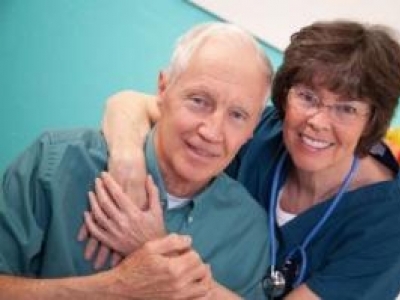 An Agency with HHA/CNA/LPN/ RN/ PHYSICAL THERAPISTS, PTA,ST/ OT's/ MSW and Companions.